The tunes of R&B pioneer Louis Jordan, whose slant on jazz paved the way for rock and roll in the ‘50s, drive this musical tribute. Nomax is broke, his girl is gone, and he’s listening to the radio in the wee hours of the morning. 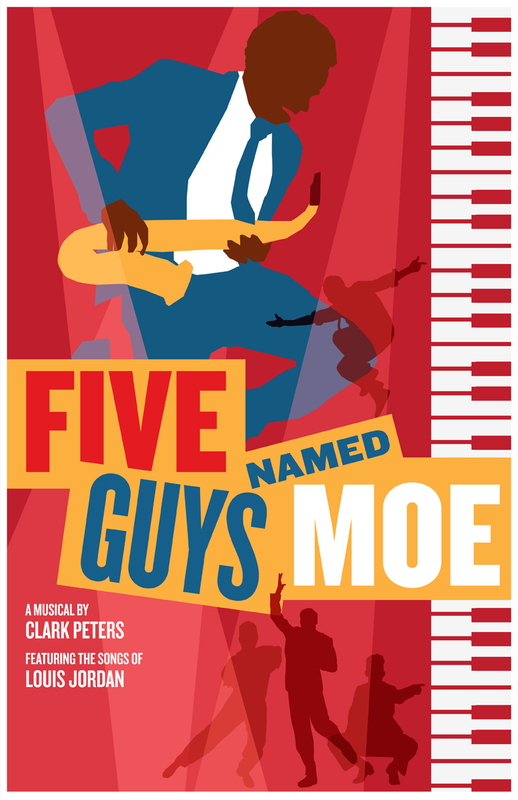 Five guys — Big Moe, Four-Eyed Moe, Eat Moe, No Moe and Little Moe — materialize and encourage Nomax to shake off the blues and live life to the fullest. Chart-topping tunes like, “Is You Is, or Is You Ain’t My Baby,” “Let the Good Times Roll,” and “Knock Me a Kiss,” put Nomax, and us, onto the road toward bliss. Friday, June 14 and Friday, June 21.